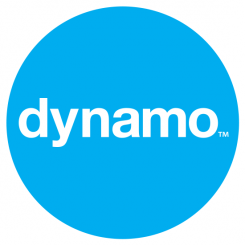 Dynamo launches with client The Wand Company. Founders Chris Barnardo and Richard Blakesley are Dragon’s Den stars whose invention ‘the Kymera wand’ attracted record offers of investment totalling £900,000. Their magic wand, which controls iPods, TV sets and lighting has been a big Christmas hit – outselling traditional remote controls on Amazon.